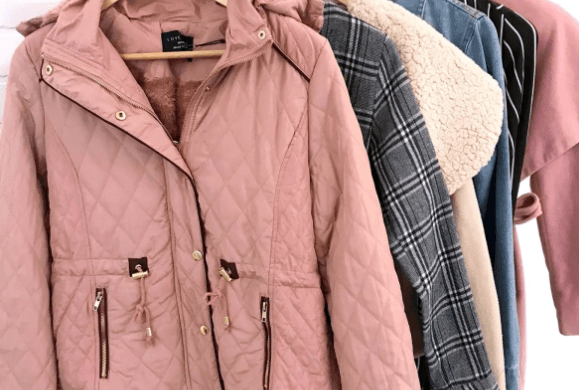 We couldn’t be more excited about our new Winter Jacket Collection! It features long sleeves, rolled sleeves, a long duster length, a tied waist, a gorgeous striped design, sherpa, and comes in several beautiful colors! The soft fabrics and loose, flowy cuts make these jackets perfect for layering as they drape beautifully overall body types!